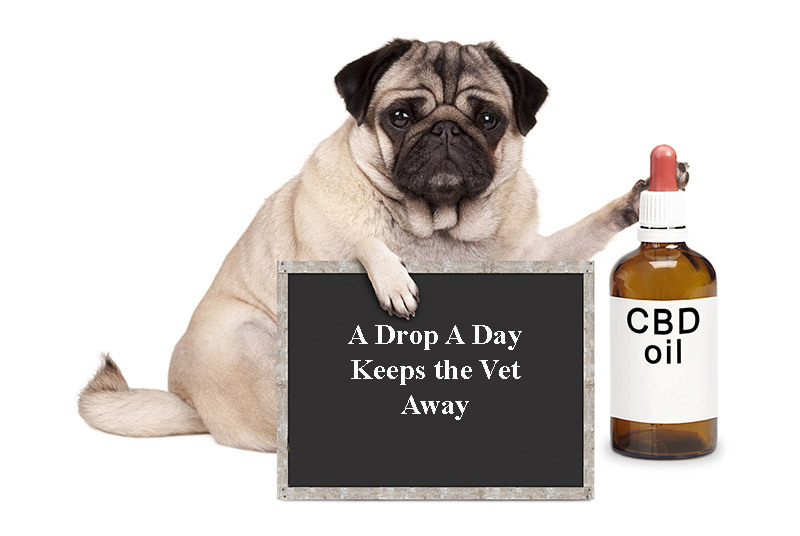 A Hemp World > CBD Blog & News > CBD > Are CBD Products Safe for Pets? With growing acceptance of the medicinal benefits of CBD, it was only a matter of time before people began looking into its potential to treat similar conditions in their pets. Of course, the same impediments to studying its effects on humans (i.e. the fact that cannabis is still listed as a Schedule I narcotic) impede researchers’ ability to study CBD’s efficacy in treating animals. As with all things cannabis, though, this hasn’t stopped people from moving forward and exploring the possibilities. As with humans, much of what we rely on today is anecdotal evidence that CDB works on pets. However, we do have some science to back up why it works. Just like humans, all animals (except insects) produce endocannabinoids, the system that regulates certain physiological aspects of the body. 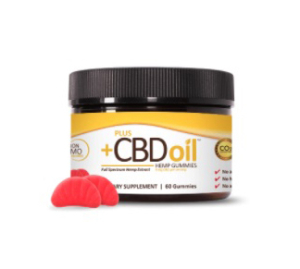 This is what allows cannabidiol (CBD) supplements to be effective in alleviating the symptoms of some conditions, such as arthritis and cancer. As with our CBD products, most of the supplements offered for pets come from hemp rather than marijuana, meaning they contain only trace amounts of THC, making them non-psychoactive and therefore nontoxic to your pets. Whether because human CBD and marijuana advocates paved the way or because veterinarians are more open to alternative treatments, there has already been surprising headway in support for the value of CBD for animals, including within the American Veterinary Medical Association (AVMA) and American Holistic Veterinary Medical Association (AHVMA). 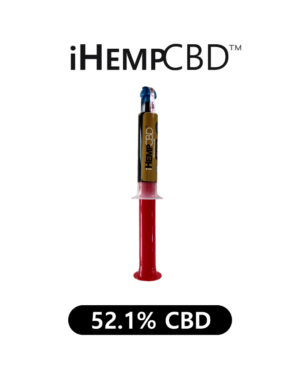 The main difference between humans and animals is how CBD metabolizes in pets, typically cats and dogs. This makes determining the correct dose difficult, as even with people there is no one-size-fits-all approach. One study measured the time it took for the supplement to clear a dog’s system in two ways: intravenously and orally in the form of a CBD-infused treat. Another study looked at cannabinoids and the endocannabinoid system in preventing “immune-mediated and inflammatory allergic disorders, including skin problems, in dogs.” Yet another group researched the anticonvulsant and anti-epileptic properties of CBD and the possibility of using it over conventional medications. 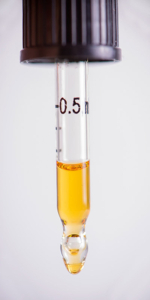 In both studies, results heavily favored CBD. Proponents are used to using anecdotal evidence in defense and promotion of the beneficial properties of cannabis, even in non-hemp circles. 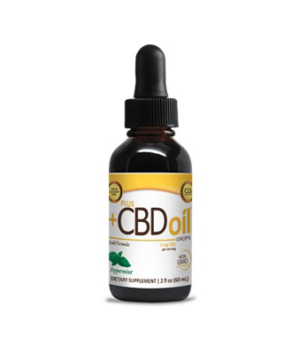 What may surprise you about CBD for dogs, though, is that some of this anecdotal evidence comes from pet sites and even investment sites, rather than just sites dedicated to hemp and CBD. Most of these stories center on people with aging and/or sick pets, usually dogs or cats with a terminal illness. 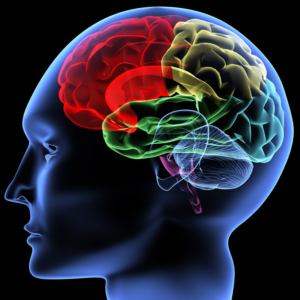 Other common complaints include arthritis and seizures. For many, the pet’s owner didn’t like the side effects of prescription pain medications. Some pets were experiencing seizures or convulsions that didn’t respond well to conventional medicine. In every case, CBD alleviated the animal’s symptoms, safely and without side effects. Of course, this isn’t news to people taking CBD supplements, but every advance made is another step toward legitimizing it for everyone. Is it Safe for Your Pets? In a word…yes. 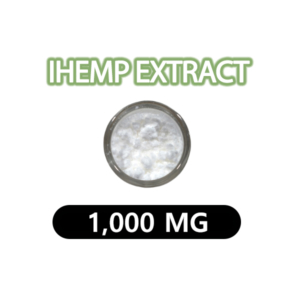 You still want to look for CBD sourced from hemp, using the whole plant, rather than marijuana, and preferably extracted with CO2. CBD sourced from marijuana contains THC, which is toxic to dogs. Try to determine where the hemp originated, since some sources are highly polluted (such as China). There are no set doses for animals anymore than there are for people. However, as with people, no amount has proven to be toxic. That means you can probably use your own CBD supplement for your pet. As with people, determining the correct dose takes a bit of trial and error. Start with a low dose, working your way up to the suggested level. If your pet currently takes medication, talk to your veterinarian before beginning cannabidiol supplements. 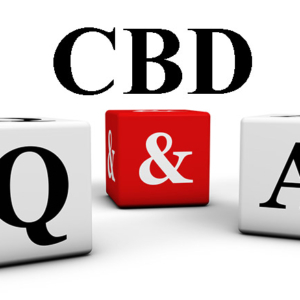 Until the laws change, he or she cannot prescribe CBD, but it’s still a good idea to discuss it with your vet first.